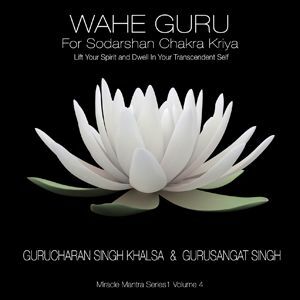 This new offering from Gurucharan Singh and Gurusangat gives you instruction and music to accompany the practice of Sodarshan Chakra Kriya. a simple, yet challenging Kundalini Yoga technique. 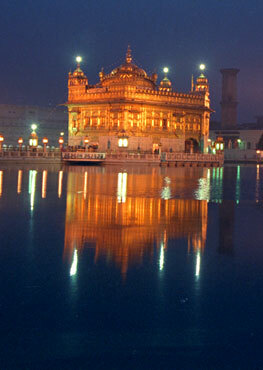 The Musical selections help you effortlessly internalize the rhythmic pulse of the mantra , in combination with the breath.